Enter a mythical land of ancient warriors, dark and light magic, Kings, Queens and dragons. 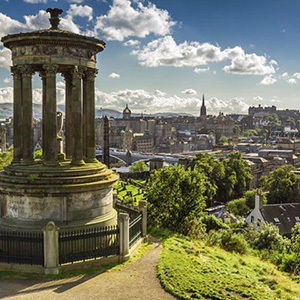 Step inside the footsteps of your favourite characters in the epic series, Game of Thrones, and experience the dramatic, wild, and mystical landscapes of this fantasy for real. The Game of Thrones™ world can be a dark and twisted place. 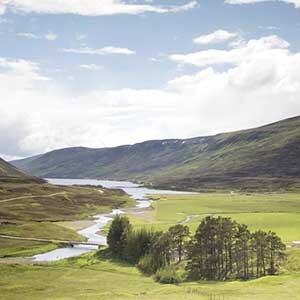 Thank the Gods that its lands are divinely beautiful. 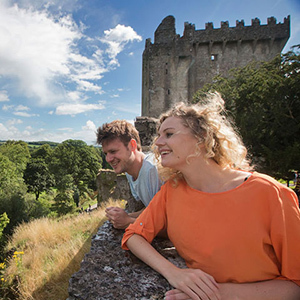 On our Game of Thrones Adventure Tour in Northern Ireland encounter the Seven Kingdoms and explore the stunning, and dramatic locations, where the hit HBO TV series is filmed. So sharpen your sword, tighten your shield-strap, and set forth on a journey into the real world Westeros. 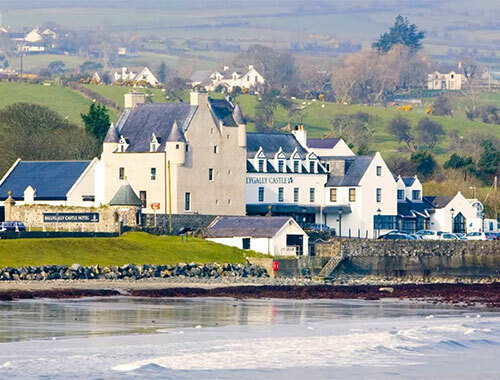 Stay in Ballygally Castle in Northern Ireland. Arriving in Dublin Airport, pick up your rental car. 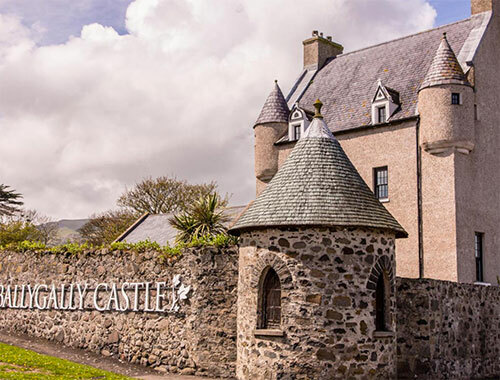 Enjoy the scenic drive North to County Antrim, where you will stay 4 nights in Ballygally Castle. 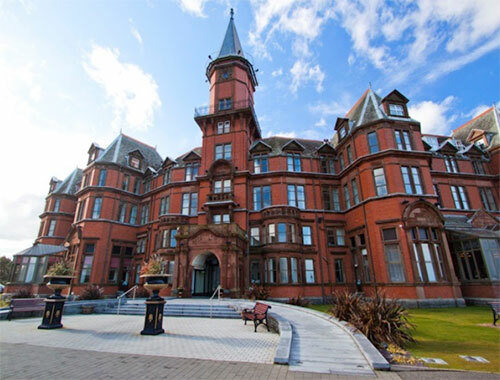 On the way to County Antrim, make a stop in Belfast City to visit the Titanic Studios, now known as the ‘Paint Hall’. Remember the dramas in the Throne Room, the Sept of Baelor and the Eyrie? Titanic Studios is the location for many of these interior scenes in Game of Thrones. 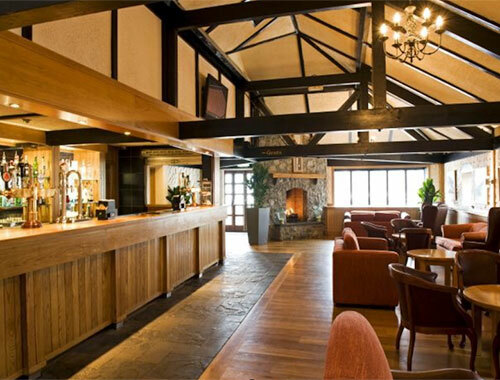 After your tour, enjoy lunch in a local pub before continuing your drive to Ballygally Castle. 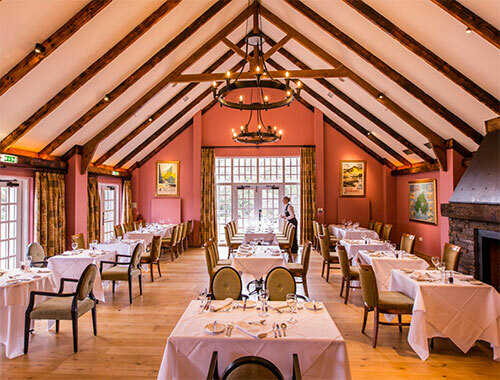 (We’ll give you an insiders’ list of our favorite pubs and restaurants!) 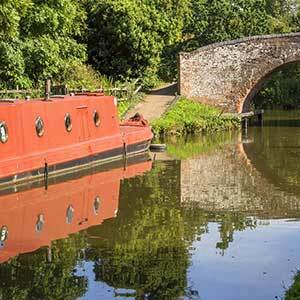 This afternoon settle in and take in your beautiful surroundings. 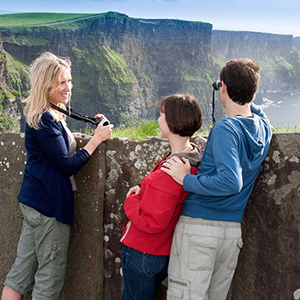 Before dinner, perhaps you would enjoy visiting Dunluce Castle, perched dramatically on towering cliffs high above the North Channel. It is a magnificent sight. 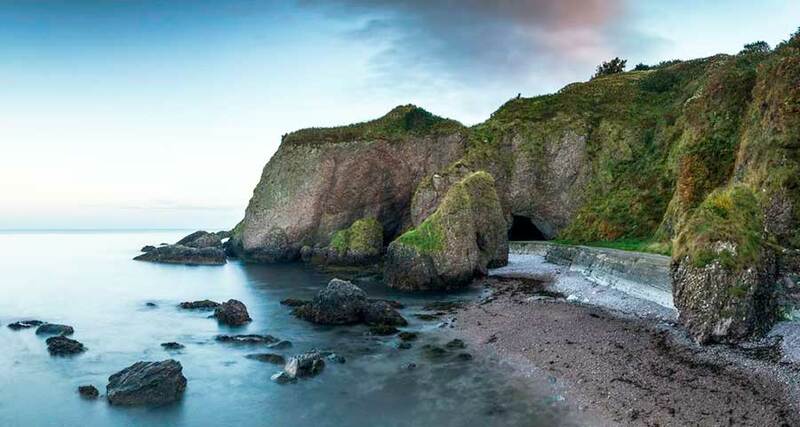 After a hearty Irish breakfast, visit Cushendun Caves, otherwise known as Storm’s End, to the spot where Davos Seaworth and Lady Melisandre landed, and birthplace of the shadow baby. These swirling caves are where it all happened. Drive on to Murlough Bay. A treacherous place, Murlough Bay has seen its share of Game of Thrones’ drama. It was the setting for Theon’s awkward horse ride with sister Yara, and it was also the place where Davos is rescued from the Fingers by a passing ship. 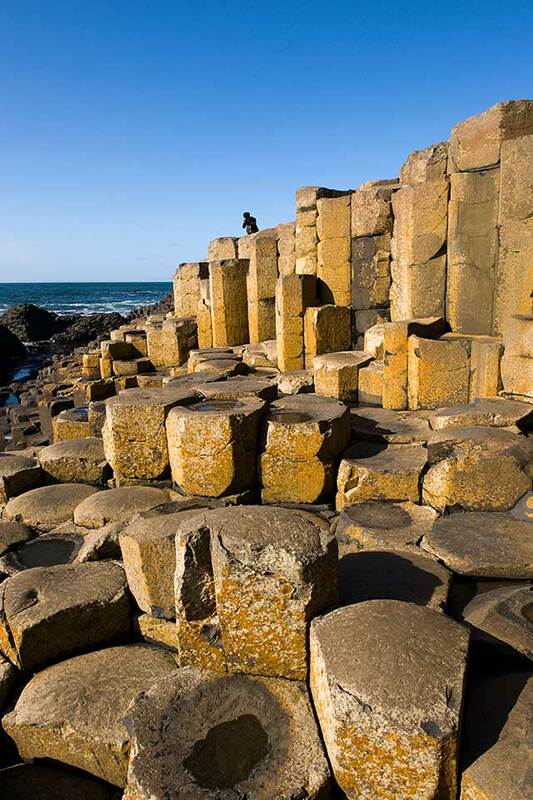 After Murlough Bay, enjoy exploring the stunning Giant’s Causeway, an area of about 40,000 interlocking basalt columns – the result of an ancient volcanic eruption – buffeted by the wild sea. 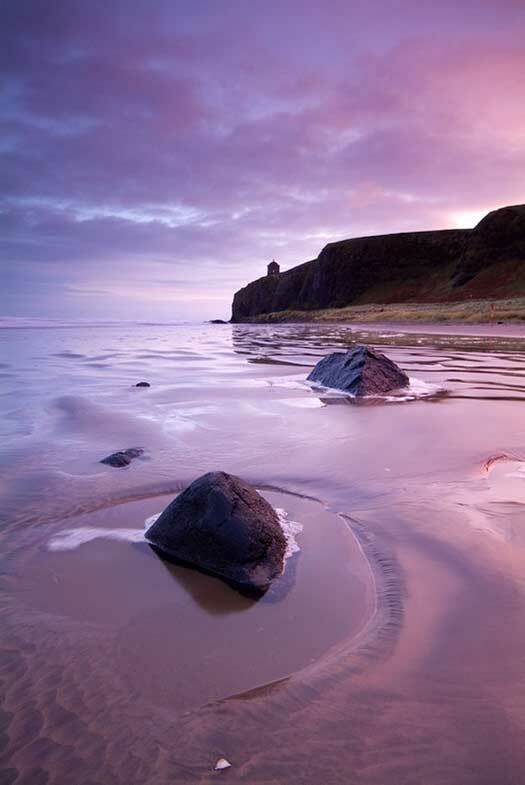 Legends, dating back to 3rd century, tell how this causeway was built by the giant Finn MacCool, who was 54 foot tall, and leader of a tribe of warriors, called the Fianna. 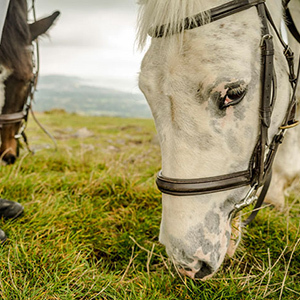 Today, visit Shillanavogy Valley, below Slemish Mountain in County Antrim, the location for the Dothraki grasslands. Here we met the Khal and his future Khaleesi for the first time. 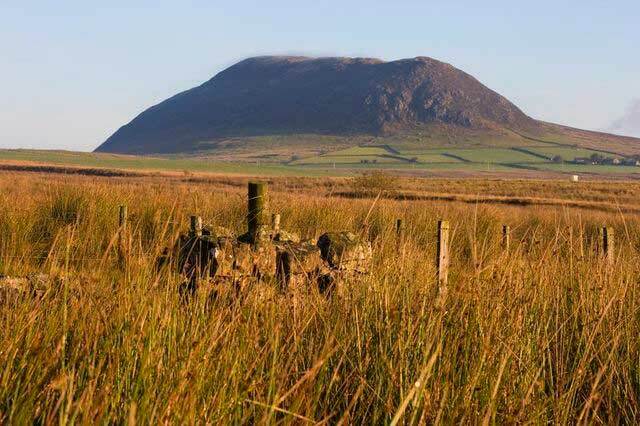 Slemish Mountain is where St. Patrick watched sheep, when he was first brought to Ireland as a slave. 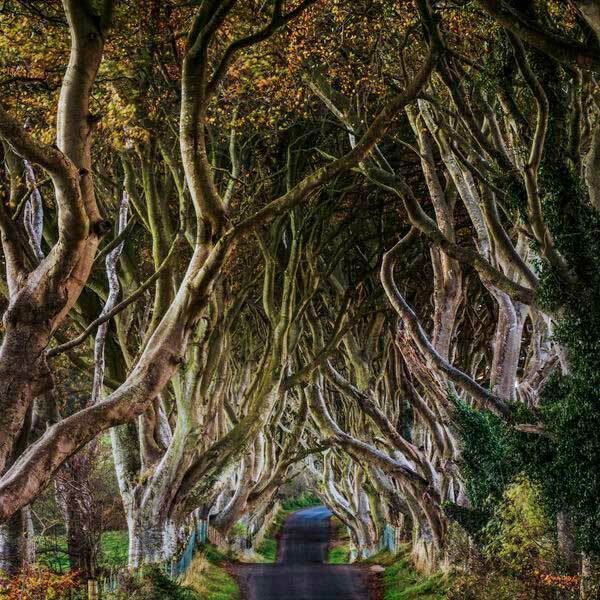 Drive onward to The Dark Hedges in Ballymoney. The Dark Hedges is an avenue of 200-year-old beech trees on the Bregagh Road. This avenue was already one of Northern Ireland’s most-famous landmarks long before Ayra Stark escaped from King’s Landing disguised as a boy. It is said to be haunted by the Grey Lady, a ghost who appears at dusk. Around the other side of Fair Head, is the village of Ballycastle, birthplace of both the actor Conleth Hall and Varys, the character he plays. Some of the Free Cities’ scenes have been filmed here. Today you will discover the ancestral seat of House Baratheon, Storm’s End. Head for Larrybane, and the setting for the imposing fortress where Renly resided and Brienne of Tarth appeared in a ‘tourney’ (tournament). Larrybane Head is famous for the Carrick-A-Rede rope bridge, linking the mainland to the tiny island of Carrickarede. Next, tour the Antrim plateau near Cairncastle. Ned Stark knows the Antrim plateau all too well. It was on these rolling hills that he beheaded a Night’s Watch deserter, who warned of strange happenings beyond the Wall. 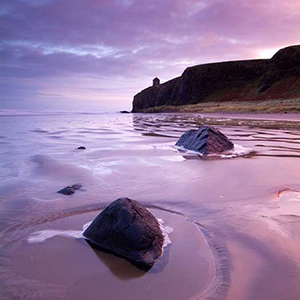 For your last stop today, venture to Downhill Strand, in County Derry. This is the location of the sinister ritual of the burning of the seven old Gods on Dragonstone. After breakfast this morning, drive to County Down. Tour Castle Ward, on the shore of Strangford Lough. Castle Ward was once House Stark. 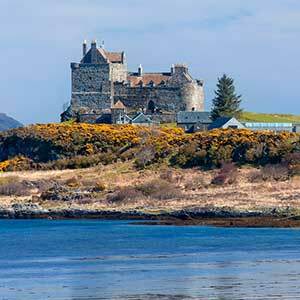 This 18th century castle doubled as Winterfell and its surrounding lands. King Robert Baratheon and his entourage arrived here in Season One, and set in motion the deadly ‘Game of Thrones’. Near Castle Ward is Audley’s Field. 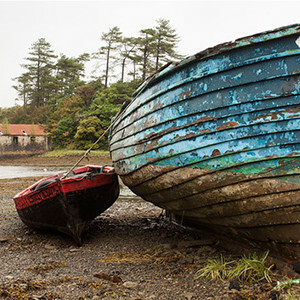 Sitting on the shore of Strangford Lough, Audley’s Field is the scene for plenty of Game of Thrones’ drama, including Robb’s camp, the capture (and release) of the Kingslayer, and Talisa tending to the wounded. 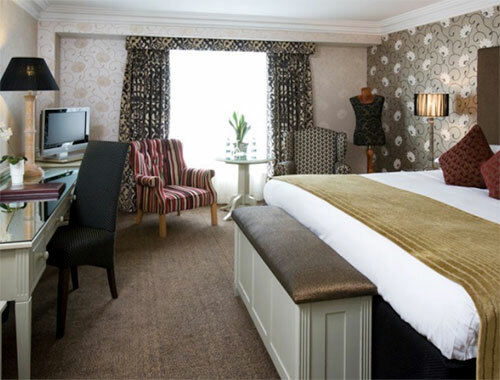 You will stay 2 nights at The Slieve Donard. 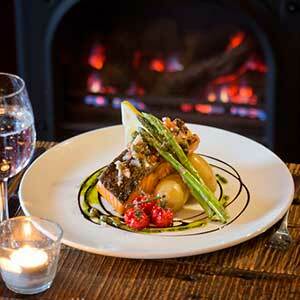 Settle in this evening and enjoy a delicious meal by the fire. Today, visit Inch Abbey, on the River Quoile outside Downpatrick, County Down. The monastic ruins at Inch Abbey are the location for The Twins and the Riverlands. The Hoster Tully funeral was set here. It is also where The Hound and Arya journeyed towards the Red Fork. This is a stunning, mystical location. 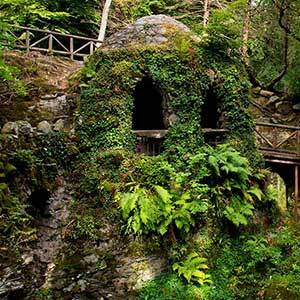 Afterwards visit Tollymore Forest Park, at the foothills of the Mourne Mountains. The verdant and vibrant Tollymore Forest Park is where Theon was stalked by Ramsay Snow, as well as depicting the snow-covered lands between Winterfell and the Wall. 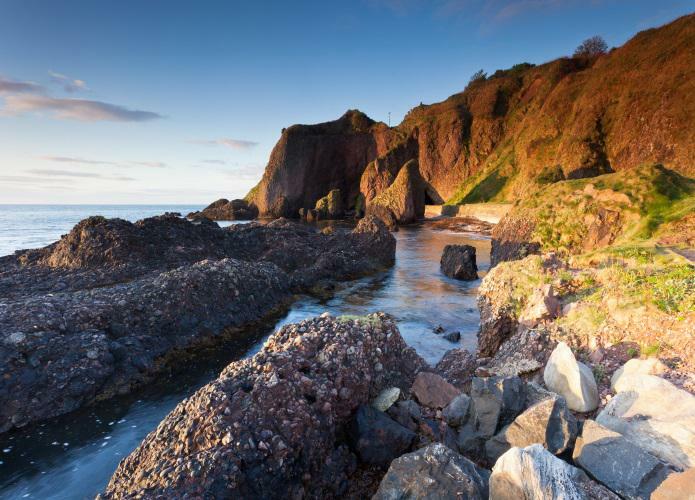 Visit the enchanting and remote Ballynoe Stone Circle in Downpatrick. 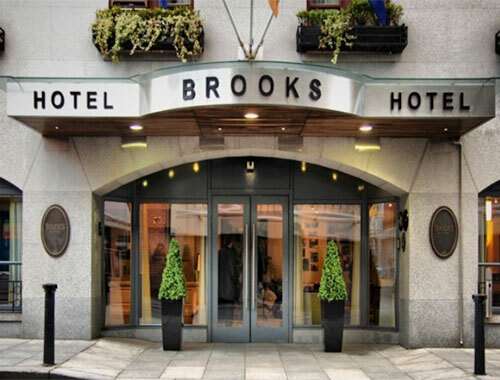 Drive south to Dublin, where you will stay 2 nights in Brooks Hotel, in the heart of the City Centre. 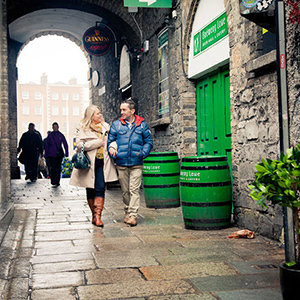 Return your rental car, settle in and enjoy all Dublin has to offer. Maybe take a horse and carriage ride through Dublin’s historical Georgian Squares? 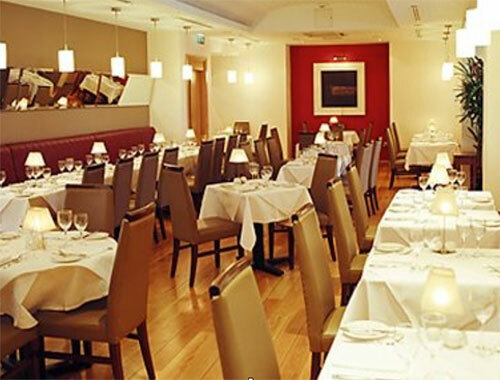 Enjoy a lunch of Guinness and oysters at ‘Davy Byrnes’ Gastro Pub, and stroll down bustling Grafton Street. Or choose to tour the Jameson Distillery this afternoon. Visit O’Donohue’s pub tonight for some great traditional Irish music. Explore The Dublin Writers Museum, The Guinness Brewery, Temple Bar, Trinity College and the Book of Kells, an exquisite illuminated manuscript created by monks circa 800. 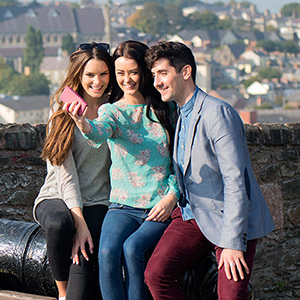 You can also take ‘a hop on hop off’ double decker bus tour of Dublin. It is a fantastic way to see the city at your own pace. 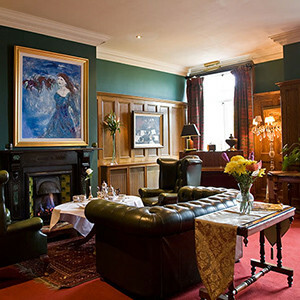 For your last night in Ireland, we recommend dinner at The Brazen Head, the oldest pub in Dublin. 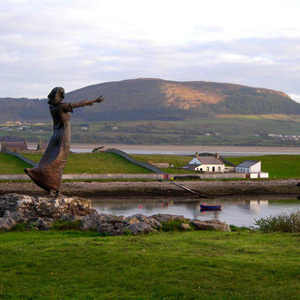 They have a brilliant traditional Irish Folklore night full of storytelling, legends, music, and food. 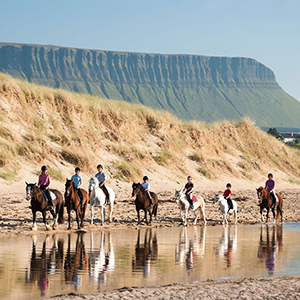 Enjoy a private transfer to Dublin airport, and prepare for your return flight home. 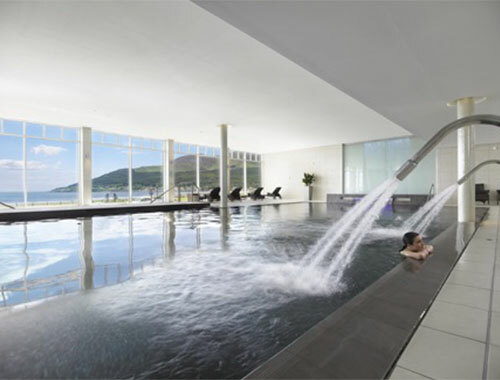 Named Best Irish Hotel at the prestigious Travel Media Awards, 2012 the Slieve Donard Resort & Spa is the perfect spot for some well-earned pampering and play. 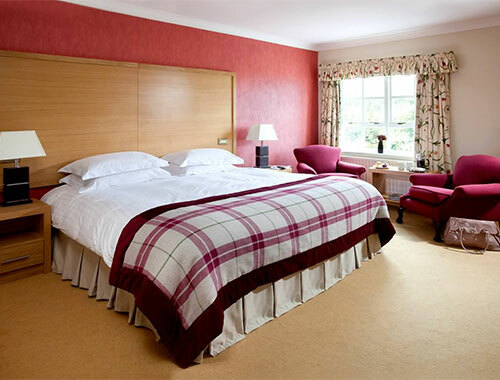 Nestling at the foot of the Mountains of Mourne, this magnificent hotel stands in six acres of immaculate private grounds. 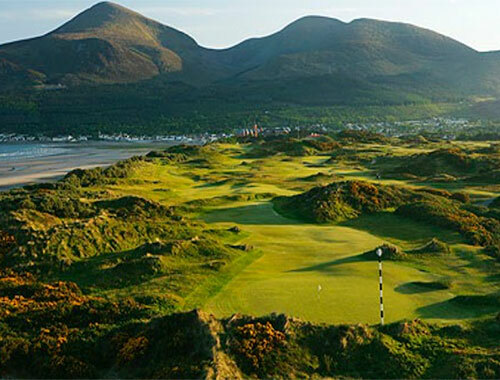 A golden strand of beach borders one side while the mighty Royal County Down golf links frames the other. 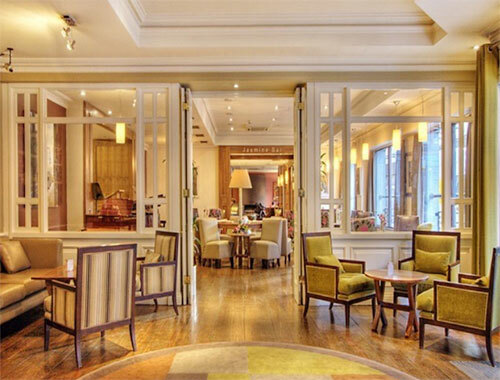 This lovingly maintained Victorian hotel is now home to one of Europe’s finest resort Spas.